710 Study San Rafael Neighborhood Posts: Could Tolls End the I-95 Traffic Nightmare Through Connecticut? Could Tolls End the I-95 Traffic Nightmare Through Connecticut? 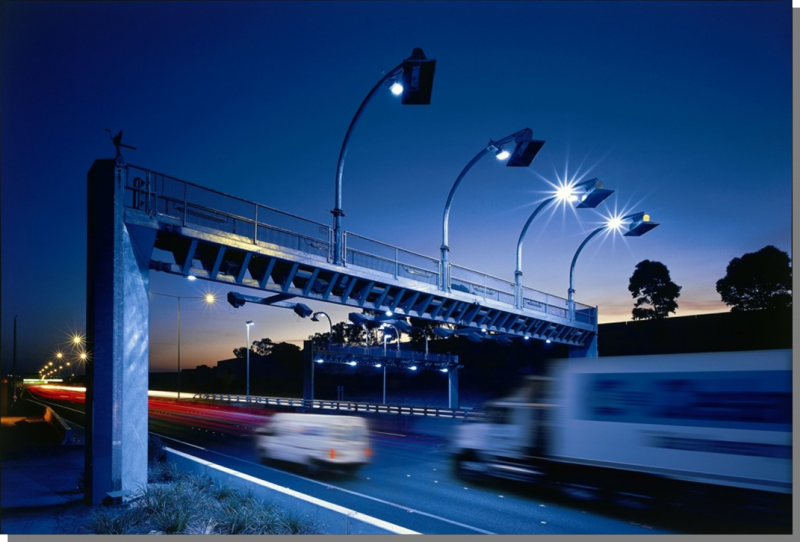 A picture of the high-speed tolling system on CityLink, a network of tolled urban Freeways in Melbourne, Australia. 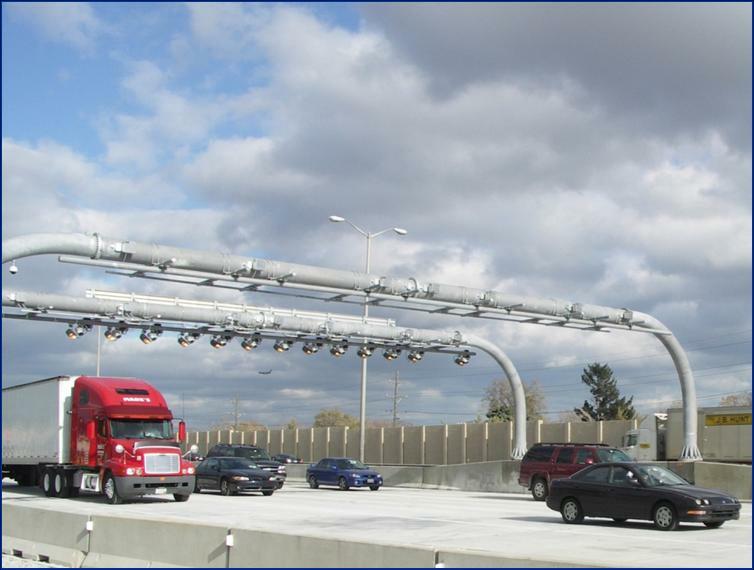 Highway tolls are again being discussed in Connecticut as part of an 18-month study conducted by the state Department of Transportation. It's got road planners asking an interesting question, can one type of toll actually reduce traffic? It's called congestion pricing. "The idea is that when it's very congested, when there's lots of demand, the price goes up in order to encourage some number of drivers to either postpone their trip, carpool, or figure out some way to not be on the lanes at that very expensive time," said Asha Weinstein Agrawal, a transportation scholar at San José State University. Weinstein Agrawal said the idea hinges on giving drivers a choice. For example, travel on a highway for free during "off-peak" hours or pay a toll during rush hour to travel in a less-jammed-up "express" lane. "The way congestion builds up on the road, you don't actually have to get everybody off to remove the congestion. There's usually a fairly small tipping point," she said. That tipping point is hard to quantify, but it's pretty small. Some say around 5 percent of total traffic. And diverting that percentage of drivers could make a big difference in Connecticut. Take, for example, the I-95 corridor from New York to New Haven. According to the state Department of Transportation, congestion increased there by 19 percent between 2001 and 2011. "The problems on I-95 South are extremely severe," said Tom Maziarz, chief of policy and planning at the Connecticut DOT. "You're looking at conditions out there where the traffic backup, at its peak, can get over 20 miles in length. That's on a regular basis. That's not the exception. That's the rule." Maziarz said those backups don't last for the normal rush hour period, but for four hours both in the morning and in the afternoon, which costs money. About $670 million annually, stemming from things like delayed truck deliveries or late arrivals to work. 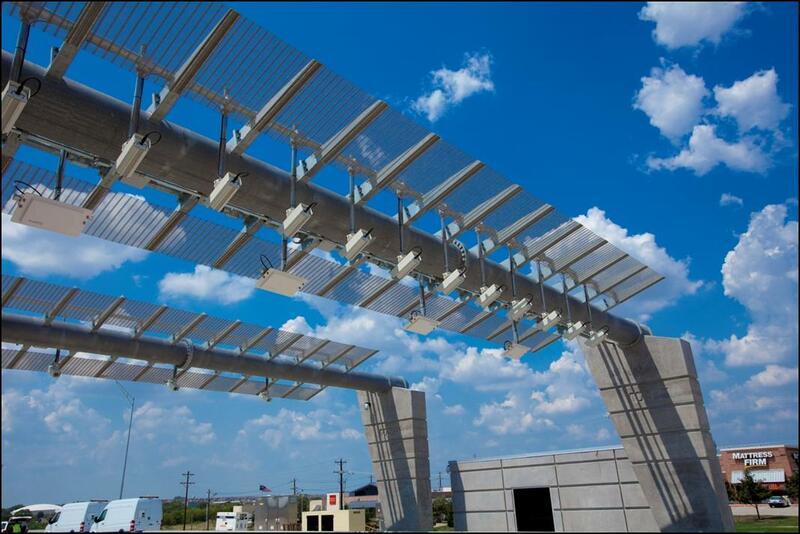 All-electronic tolling on the Sam Rayburn Tollway, Dallas, Texas. Maziarz said congestion pricing has proven itself elsewhere. In Miami, for example, the DOT says commute times during their rush hour were cut by 14 minutes after congestion pricing was introduced. Connecticut hasn't had tolls since 1989, following an accident earlier that decade that killed seven people. The DOT said it's not considering bringing the old-style toll booths back. The new system would have no gates. What the DOT is talking about are electronically monitored fast lanes. Passive systems that you drive through, which require no stopping, slowing down, or changing of lanes. A rendition of the new toll system under consideration. It would take photographs of license plates or electronically register transponders placed by motorists in their cars. It would require no stopping or slowing down. If you have to pay a toll to access the fast lane, is that fair to lower-income drivers? "Certainly, at face value, it is true that any kind of toll is going to be much more burdensome for low-income drivers to pay than for higher-income drivers," said Weinstein Agrawal. She said there are a lot of other factors to take into account, like the security of knowing you're not doomed to sit in a 20-mile traffic jam every rush hour. Weinstein Agrawal said that while congestion pricing sometimes meets early resistance, surveys show people of all incomes tend to come around. "For the most part, there are not big differences in approval based on income. So lower income survey respondents, roughly at the same level as higher income respondents, say that they think the lanes are a good idea," she said. At this point, Maziarz said the Connecticut DOT is using $1.75 million in federal money to study the feasibility of congestion pricing. It's by no means a sure bet. Pre-existing road layouts and logistical challenges mean there is no magic bullet solution for I-95's traffic problems. Here's another wrinkle: if the state decides to implement congestion pricing, highway planners would likely need to build additional express lanes, and they'd have to figure out how to plan and pay for it. Maziarz said the results of the DOT's feasiblity study should be out early next year. Until then, fire up a good book on tape and enjoy your wait in traffic.